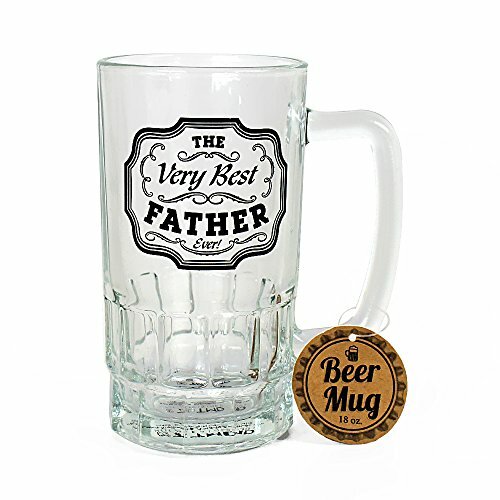 With Father's Day right around the corner, show you appreciation for your dad and let him know much he means to you with your very own The Very Best Father Ever Beer Mug. 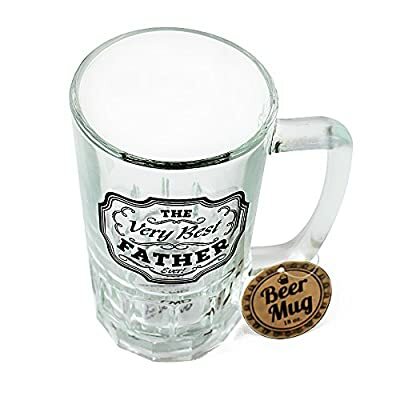 It can hold up to 18 ounces of your favorite beverage. 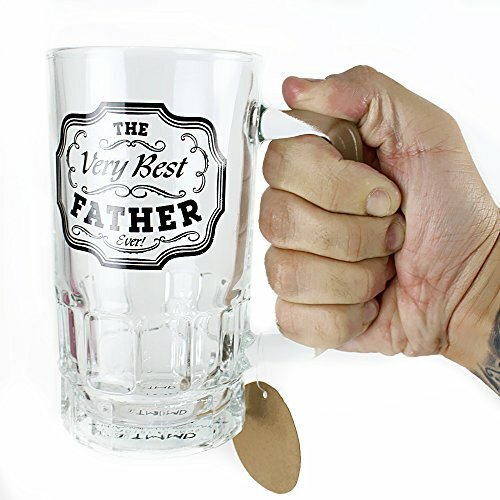 It's also a festive addition to any party and if your dad is a craft beer fan he will be grateful for you getting him his very own beer mug. At TMD we make what we love and we love what we make.